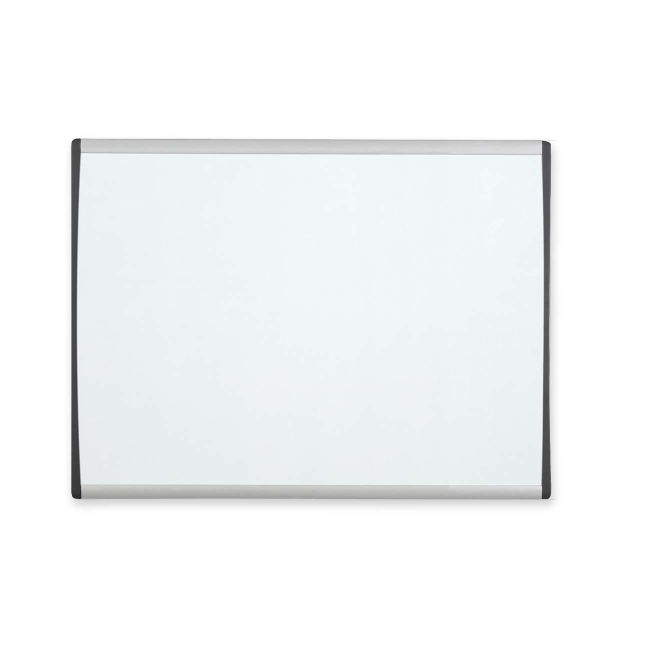 Durable 14" x 11" whiteboard with smooth magnetic writing surface doubles as bulletin board. Delivers quality performance in personal workstations. 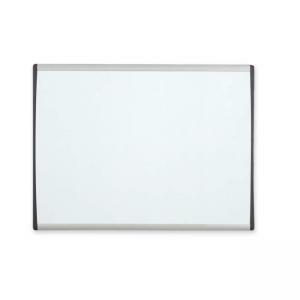 Flexible mounting system secures to cubicles or dry-wall. Aluminum Arc frame. 100% Satisfaction Guaranteed.